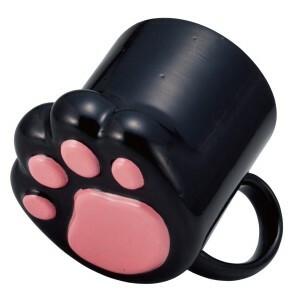 If you’re even a tad bit of an animal lover then this super cute and awesome coffee mug is definitely a must in your collection. It’s completely black in color except for the cutest paw design at the bottom. Furthermore, the handle of this mug is designed so that you really feel comfortable while you sip the beverage of your choice from it. Note: No Animals were harmed while making this coffee mug. What’s The Cost and Where Do I Get One?